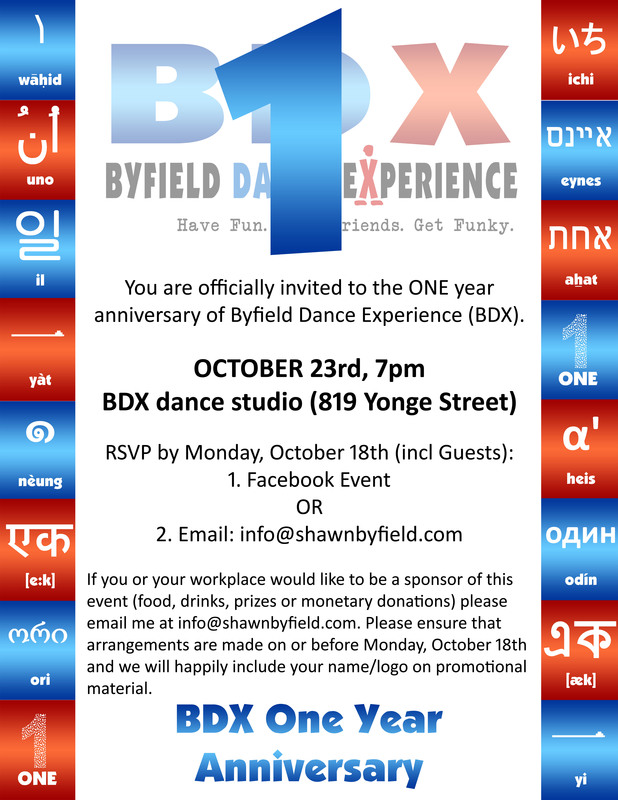 Yes friends… it’s BDX Studio’s first BIRTHDAY! Can you believe it? It feels like just a short while ago I was spending numerous hours looking for the right space, and going through the frustrating roller-coaster of negotiating for ownership. Holy cow. It’s fascinating how one year has zoomed by. And here we are! Toronto’s newest dance studio exists. It’s my baby. And I’m a proud papa. Which means… a party is in order! On Saturday October 23rd, we’ll have our birthday celebration. 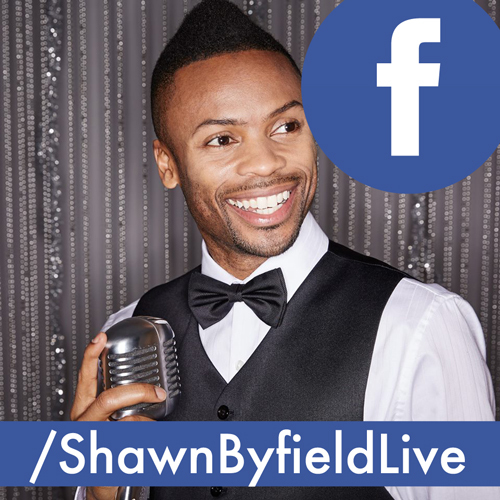 Snacks, performances and a frickin’ good time are to be expected- just like any other day! 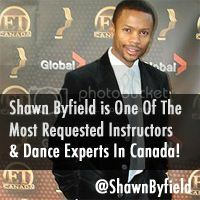 RSVP today at info@ShawnByfield.com or click here so we know you’re coming. BDX is not some self-indulgent venture. It’s a stress-busting escape for YOU. If you’ve been before, you’ll know that it’s a place do develop friendships, stay fit and confirm that a positive, uplifting experience truly does exist. And you deserve it.